Yo...it's Friday and I can go rest my poor coughing soul. Been coughing like crazy, but the signs of flu are almost gone. So today I wanted to share my little Bloggers Group Hug essay. We got the word PAST from miss Jade. I'm in the present and working to be awesome in the future. But what was my past like? Was it a disturbance for my future or just a step up to the better? If you can look back and smile and remember the great and even the bad but in a good way, you've made your past a great history for yourself. So let the past go and go make your future a much greater past. Ok, as we are talking about a great past making a better future, I have a great Friday Weekend Action for you guys today. So there you have it!! 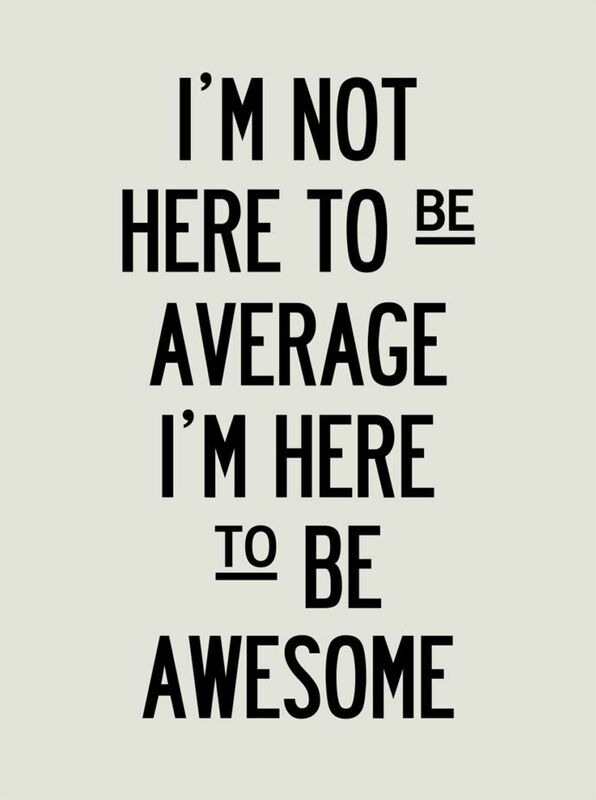 Go be awesome and not just for the weekend but all the time, all year long. Hope you have a great and healthy weekend! !